Do you find yourself getting no response from prospects? 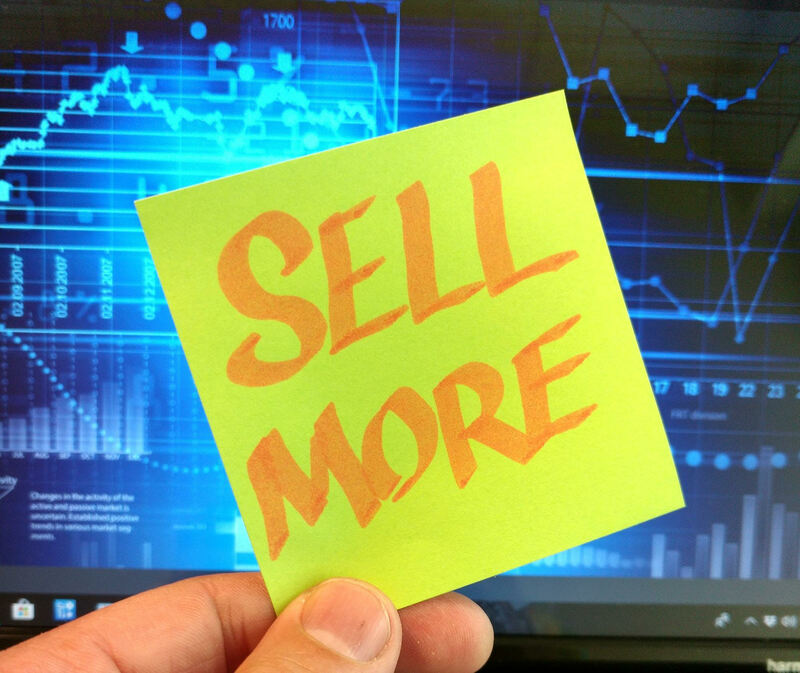 Is your sales cycle to long? Do you need to increase your sales close rate? To succeed, companies have systems in place to manage important business functions such as, accounting and finance, business operations or warehouse inventory. What sales system is your company running on for 2019? Having a CRM tool like SalesForce or HubSpot is a funnel manager not a Sales System. A sales system would bring outside sales, sales support, inside sales, marketing and customer service all on the same platform to function just like your other business systems. Using a systematic and scalable approach to control your prospects behavior will give you the sales advantage you need. Without profitable sales growth every month, you do not have a thriving business. Sign up now for this powerful information!